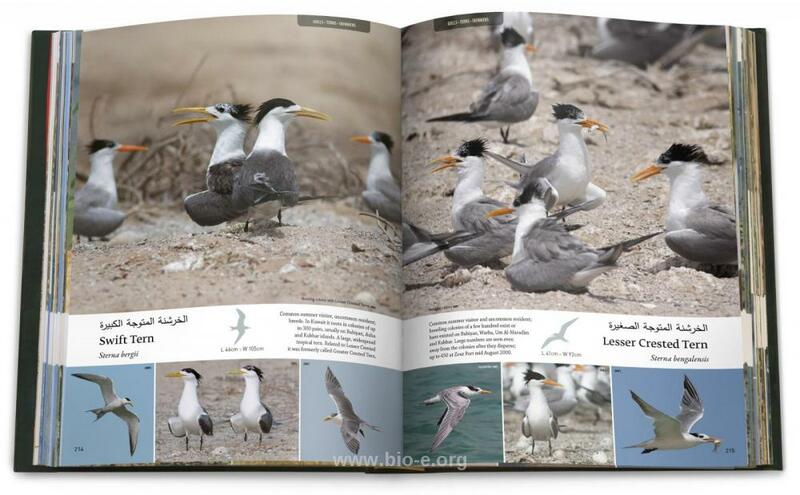 The "Birds of Kuwait" Project also affectionately known as BoK was funded by Kuwait Foreign Petroleum Exploration Company (KUFPEC) in an effort to increase awareness of Kuwait's outstanding biodiveristy and the need to protect it. 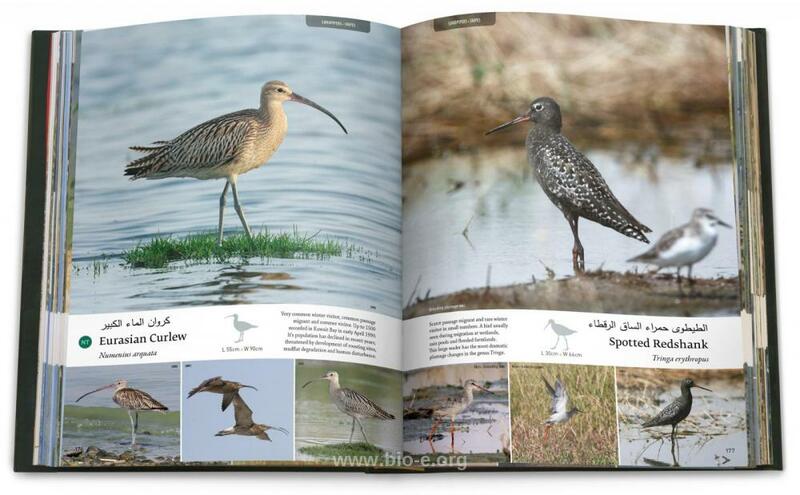 The first phase of the project begun in December 2011 when the sponsor granted Biodiversity East a project to compile a comprehensive visual guide illustrated with photographs of all the birds in Kuwait. 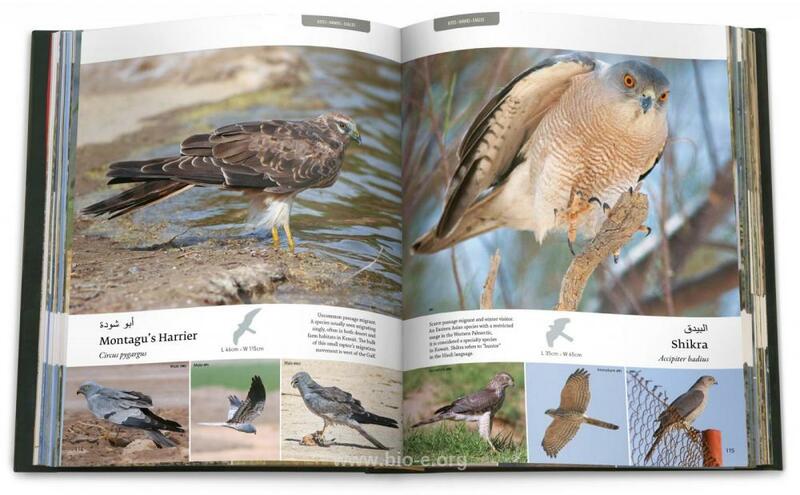 An experienced international team - the founding members of Biodiversity East and Mike Pope, chairman of the Kuwait Ornithological Rarities Committee (KORC) worked very hard to compile all recent knowledge on birds and gather high quality photoghraphy of each species. 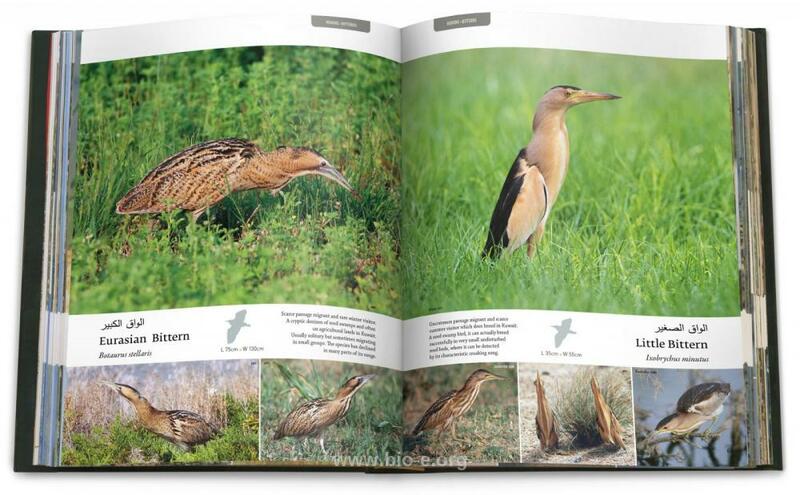 43 photographers contriubuted their work on a volunteer basis - and this was first ever volunteer effort to bring so many spectacular images of wild birds together in any country in the Arabian Peninsula. 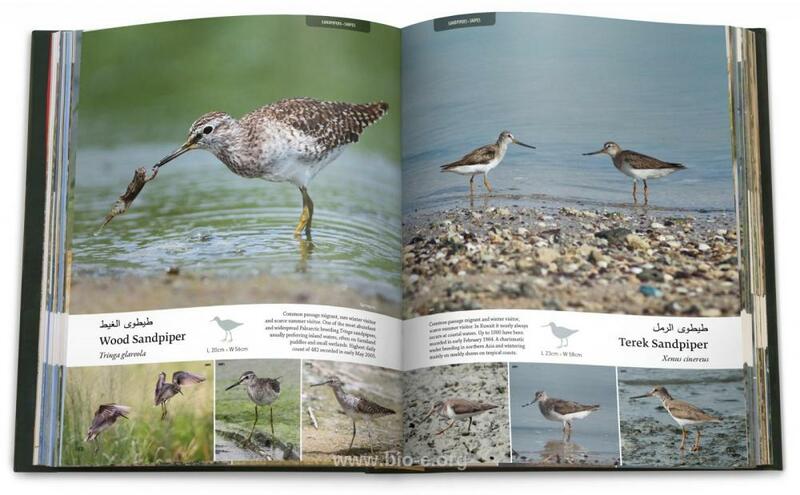 Biodiversity East and KORC selected the best available images and over 1300 were published in the first edition of "Birds of Kuwait: A Comprehensive Visual Guide" (July 2012). 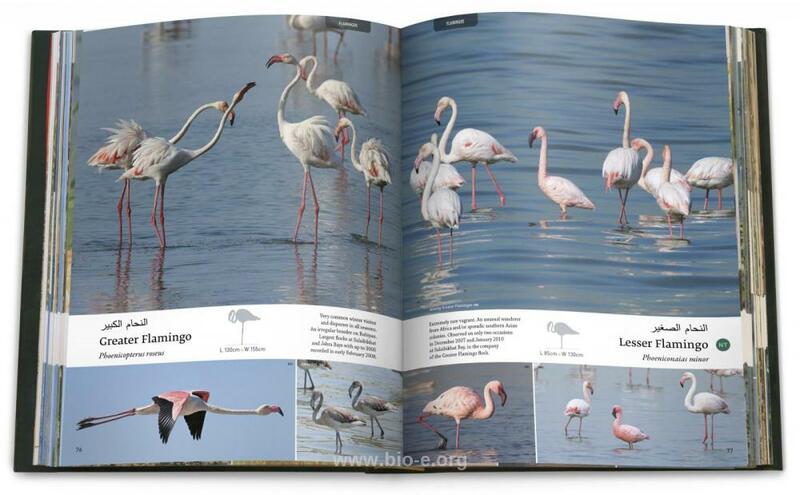 Demand for this 414 page large-format book was high and another printing was ordered almost immediately after publication. 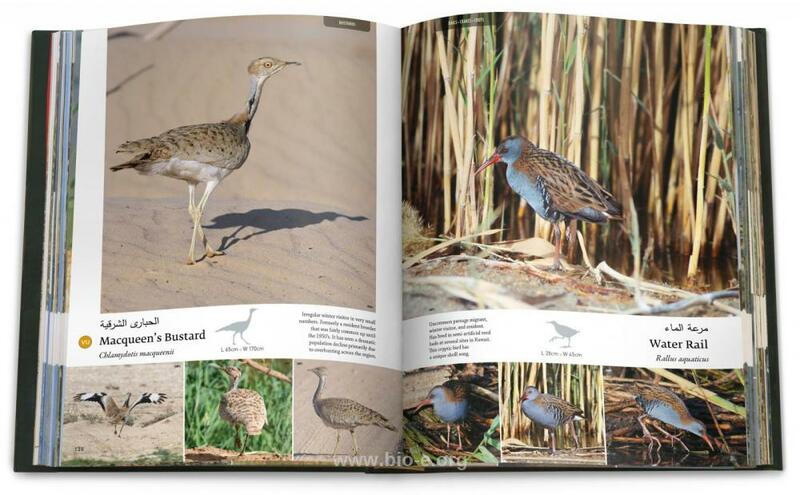 Furthermore, the visionaries at KUFPEC organized the funding for a second phase of the project (or BoK II). 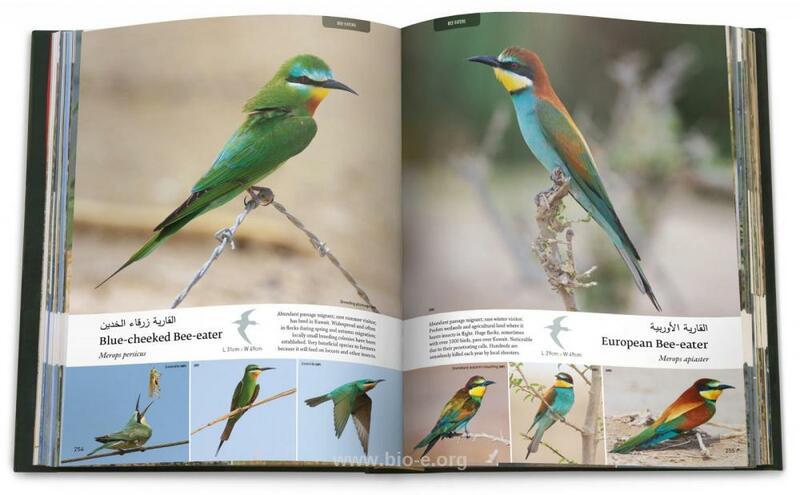 Bok II launced in March 2013 worked to produce electronic derivatives of the colourful large-format book so that this information can reach more people and be widely available. 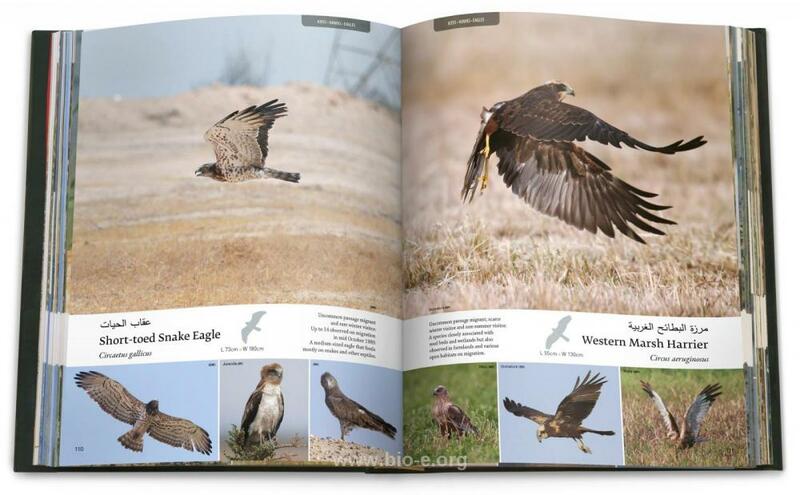 The six-month project involved the creation of an e-book version of BoK and smart-phone Apps. 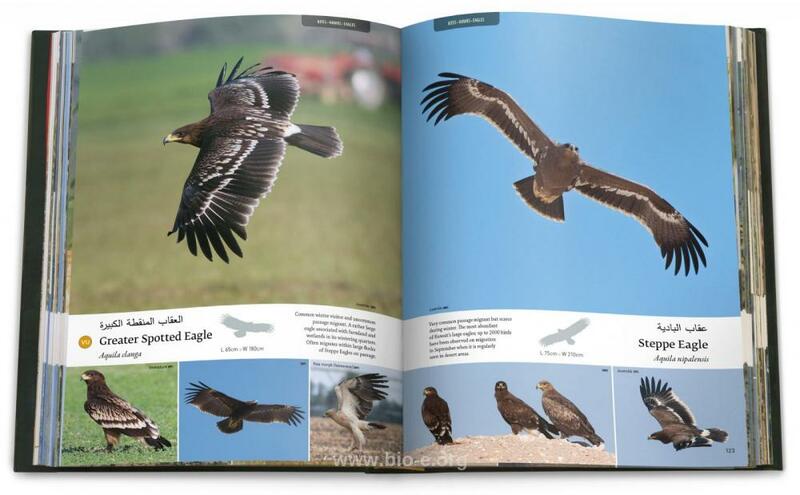 Finally the current website functions as a clearing-house mechanism for disseminating these products and for increasing awareness on the wildlife of the state. 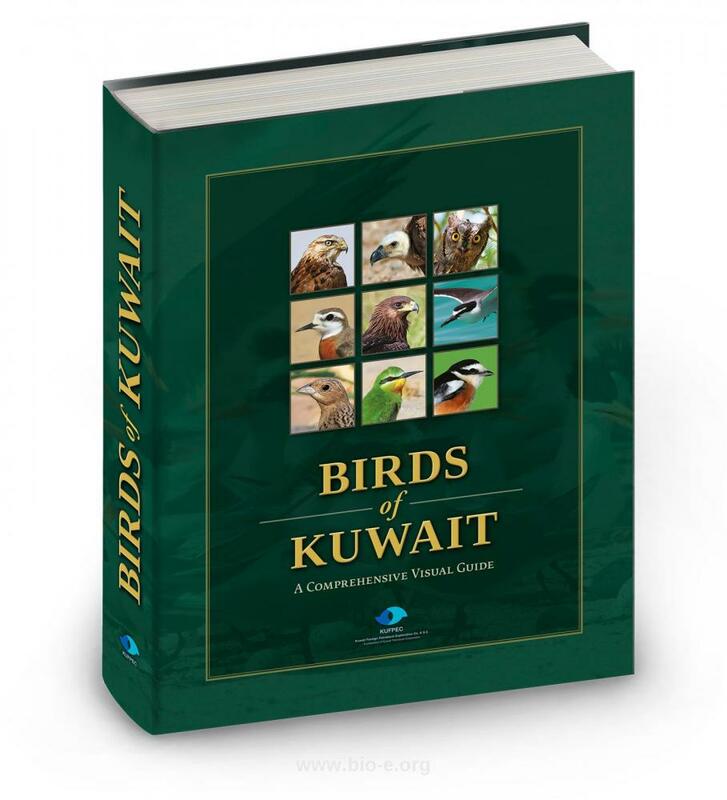 The current website has several attributes that introduce aspects that are very important for conservation, outdoor recreation and environmental awareness in Kuwait. 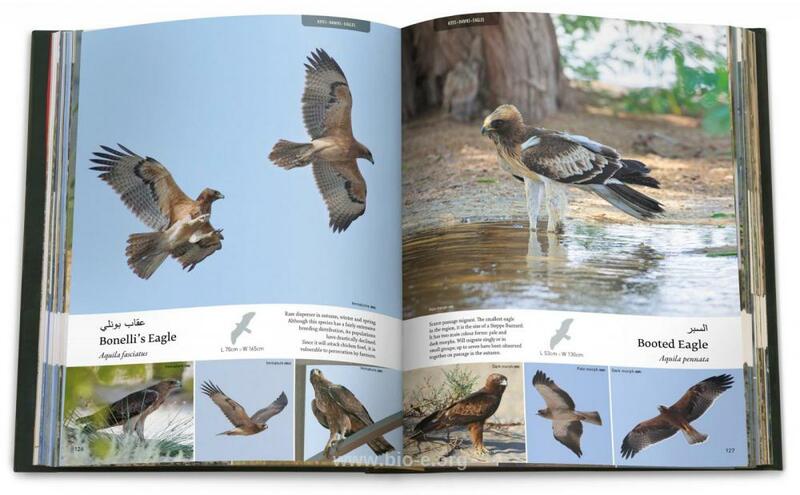 A newly created listing of Important Areas for Birds provides data on areas that need conservation attention and are outstanding natural heritage sites in the state. Language editing and quality control: Emily Green, Albert Oliver, Vassiliki Vlami, Nancy Papathanasopoulou, Aris Vidalis, Graham Whitehead.